"It's easy to remain in contact with friends from any IM!" 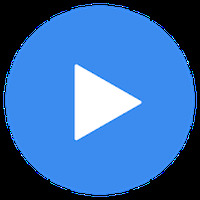 Languages: Dutch, English, French, German, Greek, Bahasa Indonesia, Italian, Japanese, Korean, Portuguese, Romanian, Russian, Spanish, Thai, Turkish, Vietnamese. 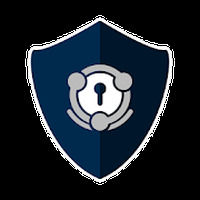 Developer: imo.im is based in United States	- One of the most prominent developers on Android Market. Rating: The TOP 10 Most popular Apps in Messenger category. 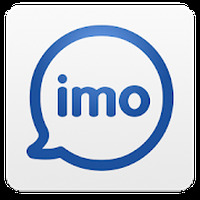 Do you like imo beta free calls and text? Cool Ever thing in one spot excellent!